There can never be too many mobile payment services, at least not yet. Apple, Google, Samsung, and LG are trying to make it easier for customers to pay in stores by using their phones. Unfortunately, the few mobile payment solutions that exist on the market aren't available in all countries, not to mention that many times you only have access to one or two. For example, LG Pay hasn't yet made its debut in the United States, but a recent piece of information spotted by Dutch blog LetsGoDigital suggests the South Korean company plans to introduce its mobile payment service in the country. 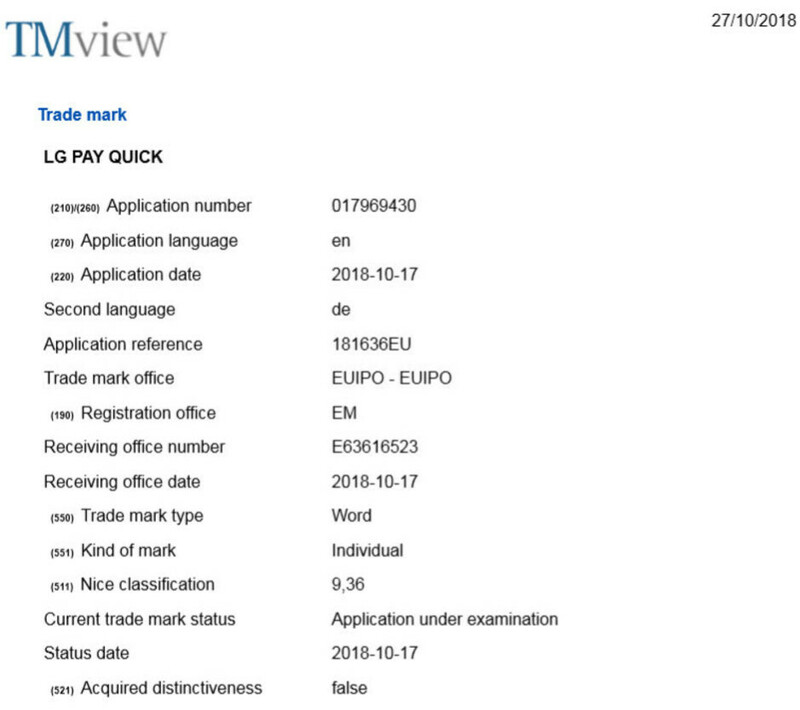 A trademark for the LG Pay Quick name was recently filed at EUIPO and USPTO, which is clear evidence that LG did not give up on its mobile payment service. However, the trademark description doesn't offer too many details about LG Pay Quick, except for the fact that it's a mobile payment app for smartphones. It's quite possible that LG Pay Quick could be a “watered-down” version of the LG Pay, which means users will only have access to certain features like online payments. 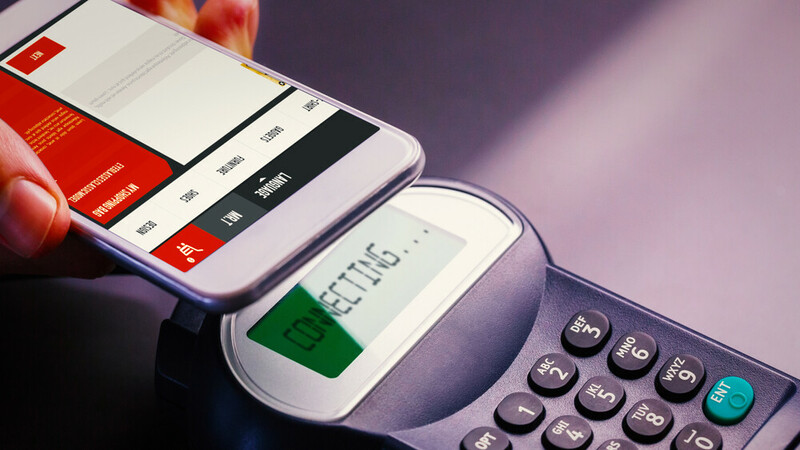 Although the brand name has been trademarked in the United States and Europe, it's unlikely that the new mobile payment service will be available in all countries at launch. Hopefully this means they got whatever the issue was with their version of MST figured out.